Dedicated to building quality homes at affordable prices. 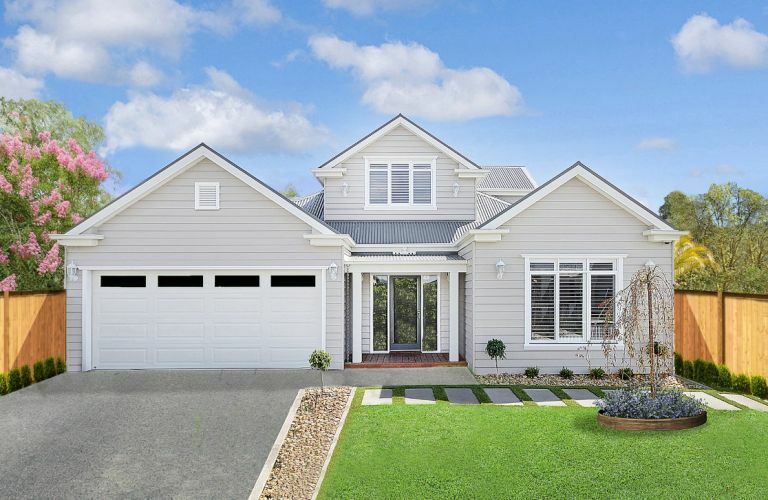 Premier Builders display homes just feel right, whether it’s one of our classic traditional style homes or a sleek modern style. Each display home is well balanced, beautifully proportioned and thoughtfully zoned. You’ll see it for yourself when you step into one of our many display homes. We offer the service of a small builder with volume builder prices. We have a range of affordable House and Land Packages across Melbourne. An easy way to build your very own. 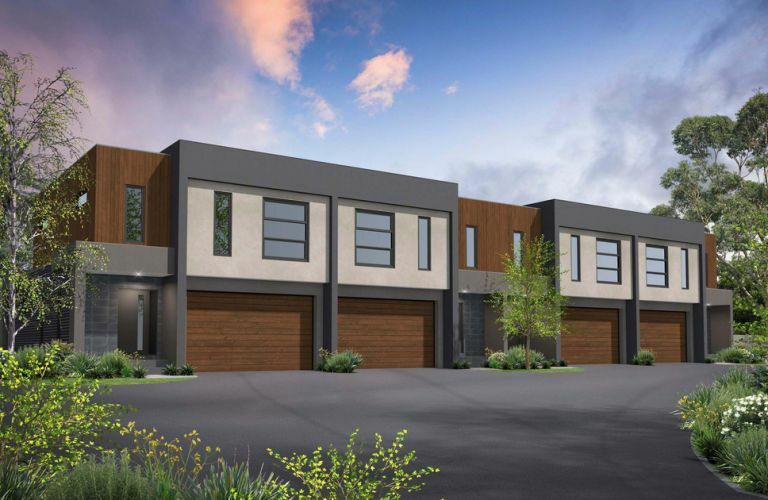 Premier Complete are our range of townhouses that have been predesigned and ready for you to move straight in.